Swansea Metropolitan is a partner in ‘Access to Masters’, a project funded through the European Social Fund in order to increase the number of graduates in Wales with a Masters Level Qualification. Students who live in the Convergence Area of Wales may be eligible to receive funding to cover the cost of tuition fees as well as providing a bursary of up to £5695. We at the School of Applied Computing, Swansea Metropolitan are currently recruiting for the M.Sc. Applied Computing and M.Sc. Computer Networks courses and have been allocated a limited number of funded masters places though the ATM Scheme. The philosophy that underpins the M.Sc. courses at Swansea Metropolitan is that they relate to the school’s vocational nature and have been designed to enhance a graduate’s employability. They focus on the practical application of theory whilst maintaining academic rigour. 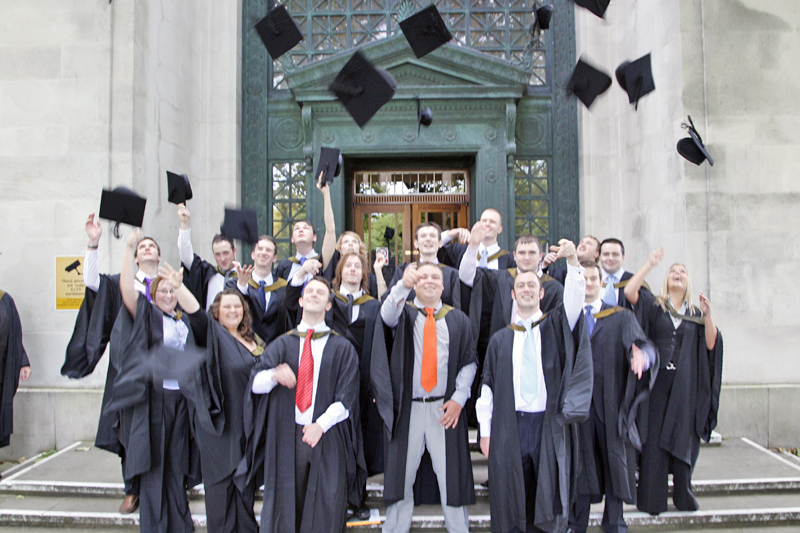 This makes the programmes distinct when compared with more traditional computing M.Sc. programmes. The M.Sc. Applied Computing has a distinctive flavour providing a mixture of databases, computer programming, systems analysis and project management. These skills are in great demand in the modern IT industry and our graduates will, we believe, fill many of the ‘hard to fill vacancies’ that are reported by the computer industry generally. Any questions regarding the course content should be directed to the course director Glenn Jenkins (glenn.l.jenkins@smu.ac.uk). For more details regarding the ATM funding please contact Nicola Powell (nicola.powell@smu.ac.uk). The newly updated MSc Computer Networks offers mixture of routing and switching, emerging network technologies, high performance computing, network security, and project management. The programme includes material required for the Cisco Certified Network Professional (CCNP) qualification. The networking industry requires staff with these skills to fill many vacancies. Any questions regarding the course content should be directed to the course director Kapilan Radhakrishman (kapilan.radhakrishman@smu.ac.uk). For more details regarding the ATM funding please contact Nicola Powell (nicola.powell@smu.ac.uk). 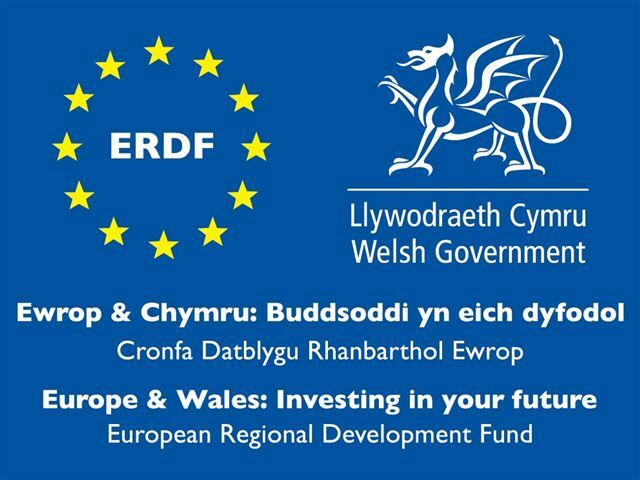 This project has been part-funded by the EU’s Convergence European Regional Development Fund through the Welsh Government.